Da Cheng Law Offices, Asia’s largest law firm, announced the opening of its 40th Office Nationwide, a large step towards establishing itself as one of the top global legal players. To commemorate the occasion, Da Cheng held a full day seminar, which focused on foreign direct investment in China as well as outbound investment. 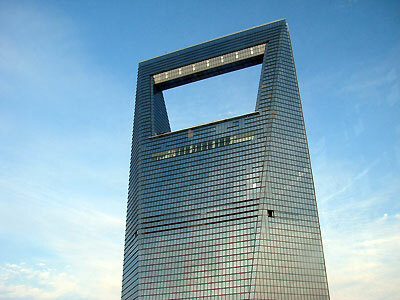 The event was based in the Shanghai World Financial Center (SWFC), also where the new office will be based. Currently the largest building in Asia, the SWFC provides the perfect host for Da Cheng’s international expansion plans. This is coupled with the establishment of the firm’s International Board earlier this year, which has aimed to further Da Cheng’s exposure abroad as well as establish an international network of other legal establishments for future cooperation. During the event, diplomats from the US, Germany and Sweden presented interesting and engaging talks on why investments should be made in their respective countries, also pointing out the increase in Chinese inbound investment. Given the limited number of investment mechanisms within the mainland and the vast pool of domestic liquidity, a great number of Chinese investors are looking for options abroad. The seminar gave us a chance to think about current market trends both in and outside of China and was a great success overall, attracting over 300 professionals from China, US, Israel, India, Singapore, Australia and many more. It was a fantastic way to celebrate the opening of Da Cheng’s newest branch.